Not sure how to avoid plagiarism? I use Grammarly because, being fifty-something, the last thing I need is a costly lawsuit eroding the “rest egg”. Above all, I want to make sure my work is original and not compromised by cliche or commonness. Writing is much more than simply sitting down in front of the keyboard and stitching some words together. It’s a craft, a craving and a science all wrapped up in a not-so-neat bundle of craziness and uncertainty. So, while grammarly.com is helping me avoid plagiarism and grammatical errors, I’m on an endless, steeper-than-ever writing learning curve. I love to read about writing, to discover how others (especially the professionals) navigate the craziness of the writing life. 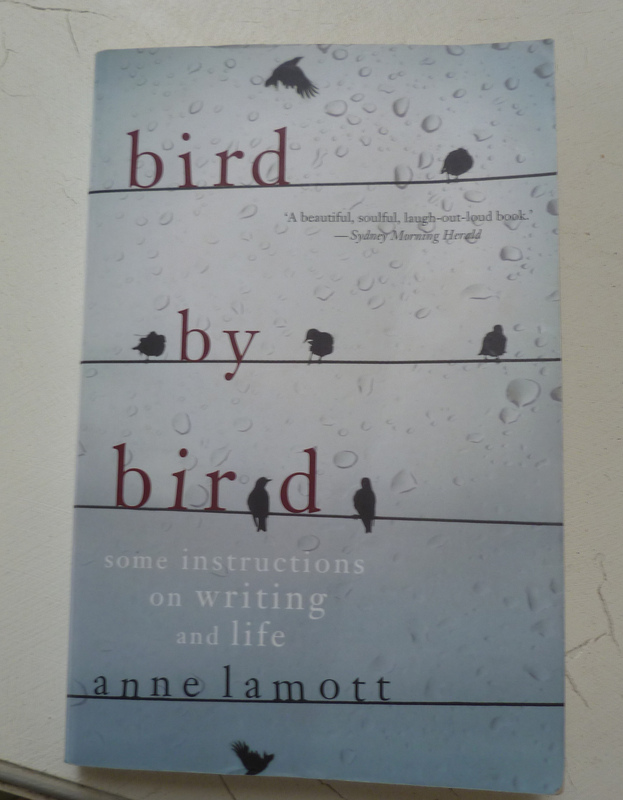 So I was thrilled when my neighbour delivered this pre-read tome to my back gate: Bird by Bird, subtitled as “some instructions on writing and life” by Anne Lamott. This is not a newly published book. Indeed, it has been around long enough to earn its reputation as a bible for writers. Not sure how it’s escaped me up until now. The cover immediately reminds me of my favourite line from Jo Langdon’s poetry chap book, Snowline: “Above a city I watch blackbirds, beaded to fence wire”. I think I’m hooked already. Then I dive in and find the most delightful of things … my neighbour has highlighted passages in the book, journalled in the margins and made notes on the Notes page. Like me, my neighbour writes for a living (she, in research/evaluation; me, in business copywriting). Like me, my neighbour is exploring a more creative style of writing. She’s doing courses and throwing herself into a strict after-hours writing routine in the solitude of her backyard shed. I envy her shed. And I value her opinion. Muchly. As I progress through Bird by Bird, I realise that my neighbour is even smarter than I think. She is a Clever McCleverty. She has highlighted (for both of us) the creme de la creme of Anne Lamott’s know-how. The down-to-earth tone, the belly-laugh anecdotes, the mingling of memoir with prescription, and the sharing of real (they seem real?) interactions with writing students all fuse to make a riveting read on writing. But it’s the nuggets of wisdom, the not-to-be-forgotten gems of know-how that make this book a must-read for writers. And my neighbour seems to have nailed every one of them, or at least the ones that resonated most with me and my experience/knowledge gap. 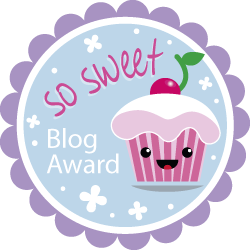 I slap the book closed, clutch it two-handed to my chest and give it a big, sigh-filled hug. I’ve been doing a lot of that lately. I must be getting soft. ** Please note: This post is sponsored by grammarly.com … because I believe they provide valuable tools for writers of all kinds.